ARK Centre Head Chef Dan Woltema brings a unique approach to Kosher catering that reflects his Dutch heritage and upbringing on a kibbutz in Israel. After leaving Israel to travel the world, Dan discovered the joys of cooking in Holland where he was visiting family, and went on to work and learn in amazing restaurants in Europe. His quest for adventure brought him to Australia so he could explore the country by motorcycle. After satiating his thirst for seeing the sights on two wheels, he undertook formal culinary studies in Sydney to satisfy his other passion – food. Love brought him to Melbourne where he settled down with Sarah and, last year, they welcomed their gorgeous daughter Jasmine to their family. In late 2015 Chef Dan met Rabbi Shneur and then the ARK Centre team. It took almost no time at all for this gastronomic relationship to take off and Dan became an integral member of the ARK Centre family on a full-time basis in 2016. Chef Dan’s mission is to provide the community with fresh, healthy and delicious modern Kosher food. 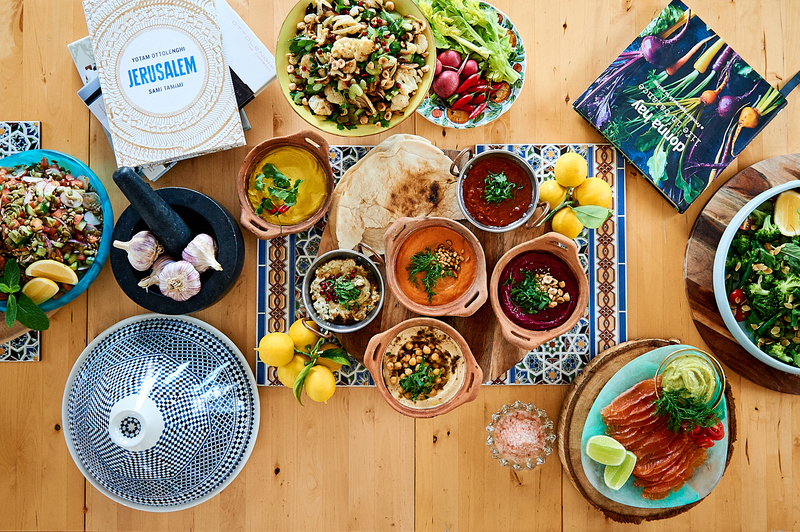 The food presented is appealing and colourful Kosher catering through Chef Dan’s vision of updating the typical ‘Jewish food menu’. On the menu, you will find a blend of traditional dishes which have been given a modern touch, as well as a delicious Mediterranean cuisine featuring Chef Dan’s signature flavours. ARK Catering is pleased to provide catering services for all ARK Centre kiddushim and events and is available for in-home catering as well. The menu allows for customisation to ensure each and every event meets personal preferences and budgets. 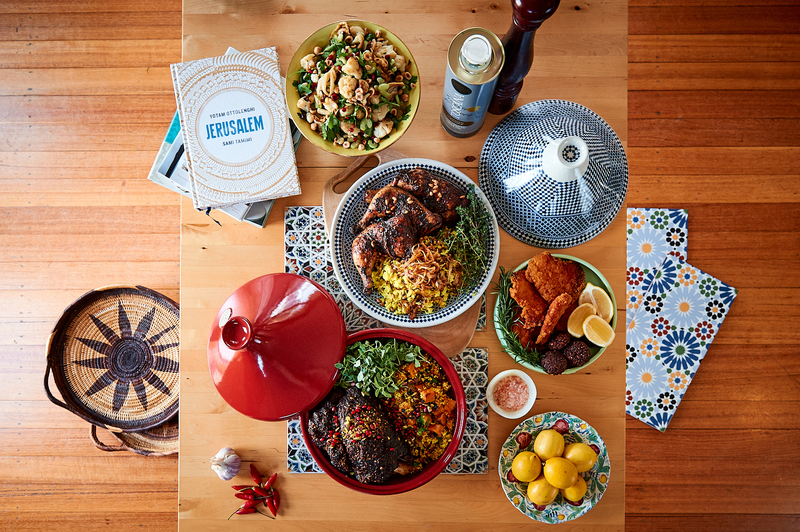 Contact Jackie in the office on 8658 4044 or via operations@arkcentre.com.au to discuss your next Kiddush or catering need and to see our latest menu. And of course, ARK Catering is to offer Take Away meals for Shabbat Dinners on a weekly basis. All food coming from ARK Catering is strictly Kosher. Chef Dan also provides catering with Kosher Australia certification upon request.